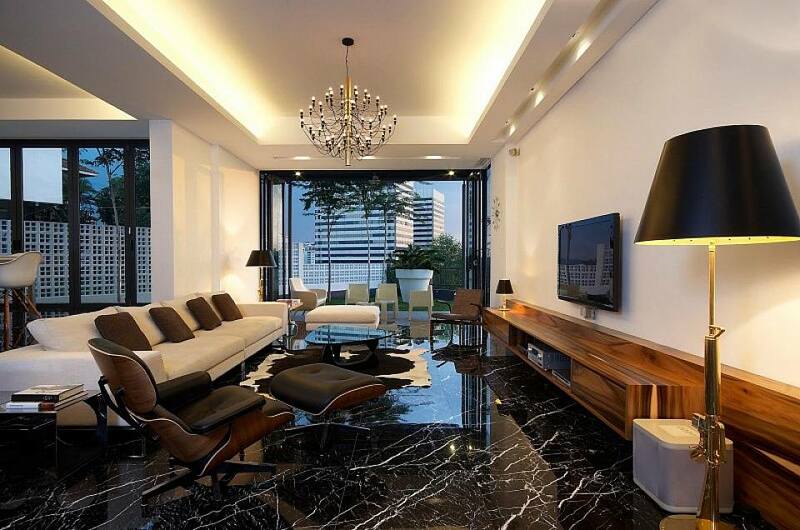 Marble has been used to enhance interiors for hundreds of years. 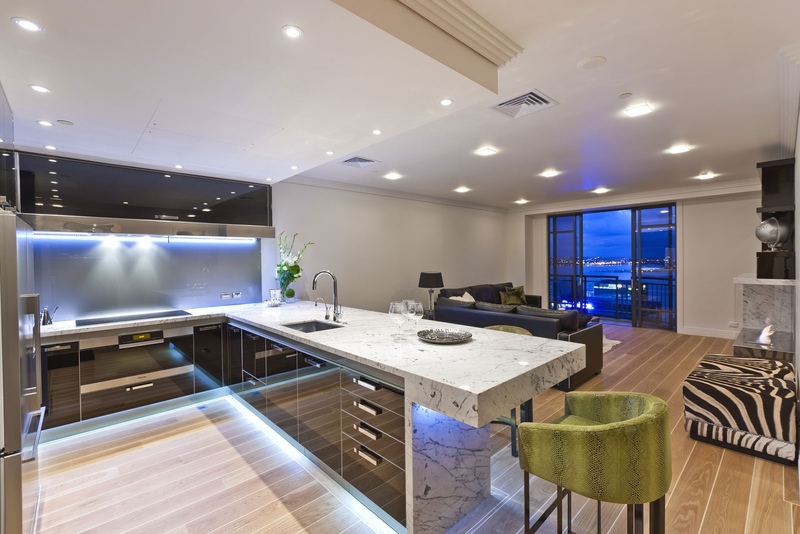 It is a luxury feature in many homes, including bathrooms, kitchens and central living areas. 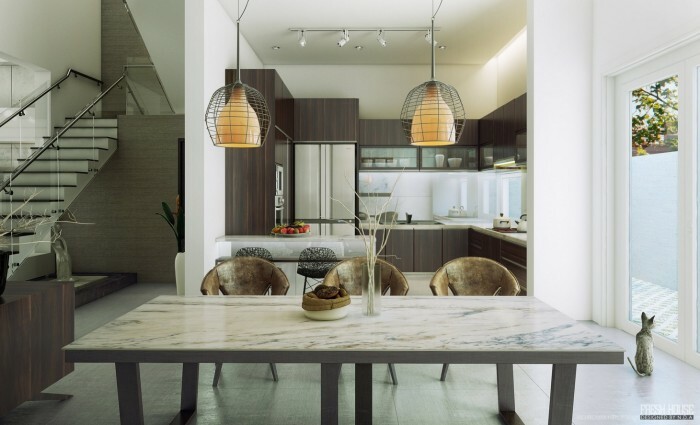 Marble looks sleek in modern interiors and comes in a variety of patterns, textures and colors. 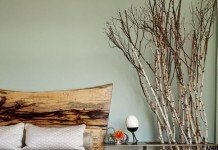 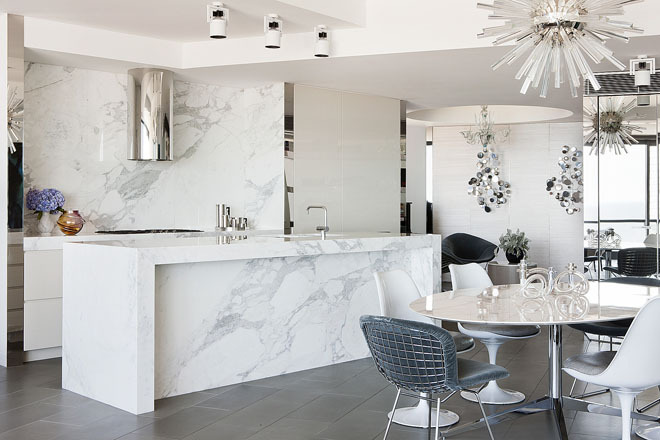 Here are five reasons to love marble in your home. 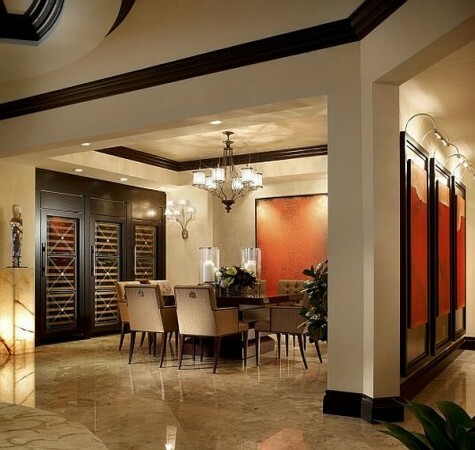 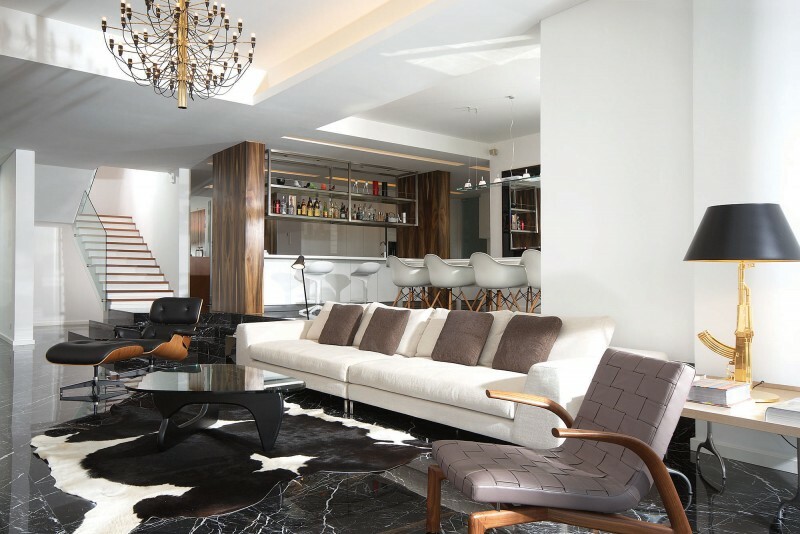 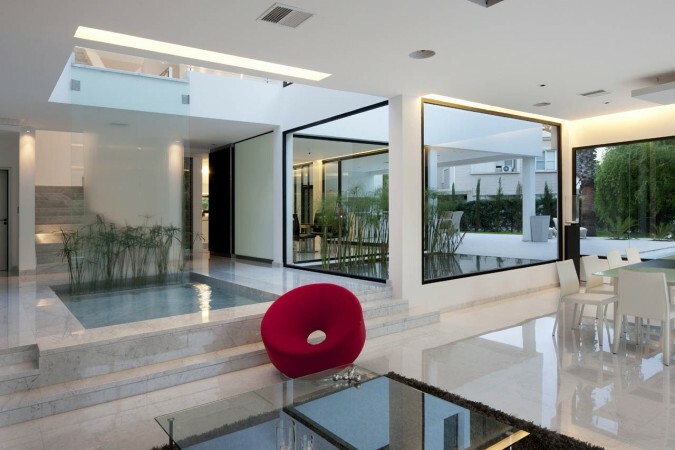 Marble floors are elegant and sleek. 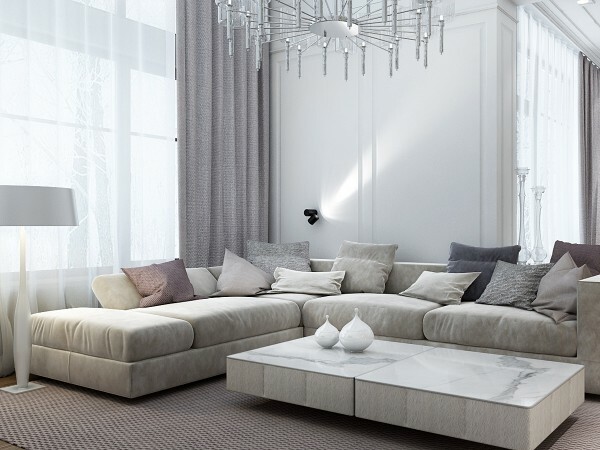 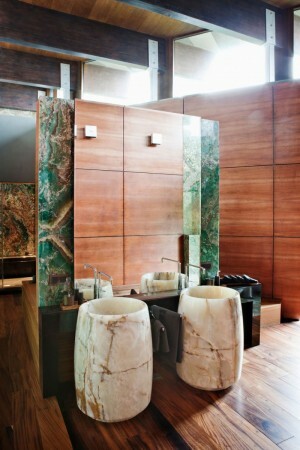 Marble elevates the style of a room and gives a certain opulence to a space. 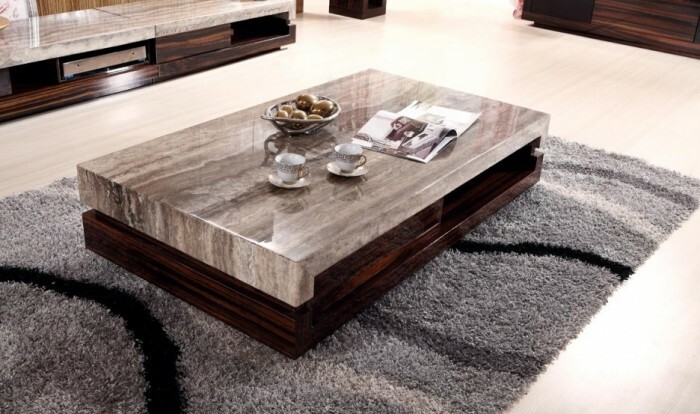 It has beautiful natural pattern variations that make it truly unique. 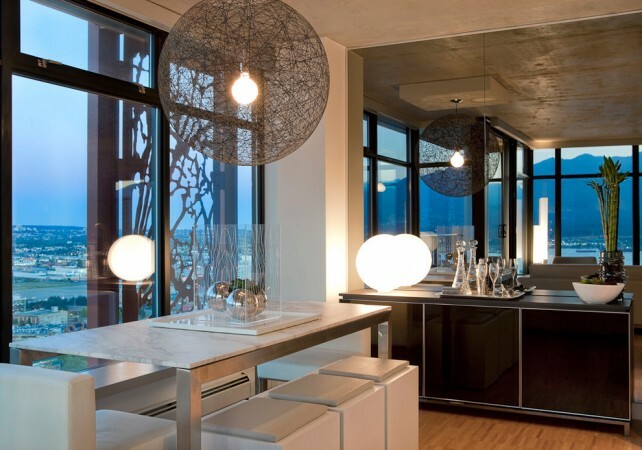 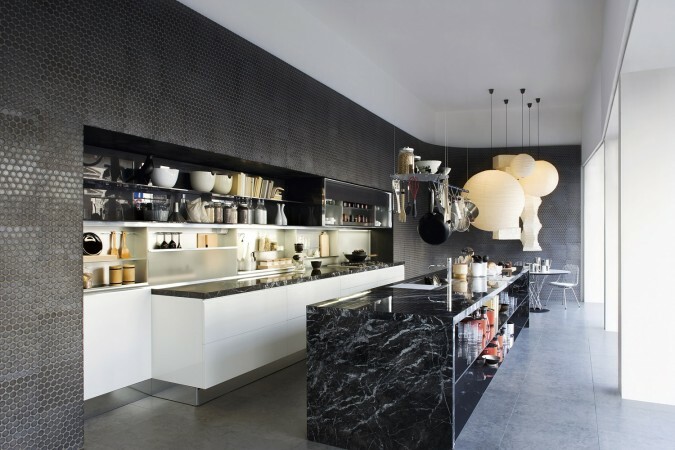 Marble countertops, bars or even marble panels on the walls in the kitchen make a statement. 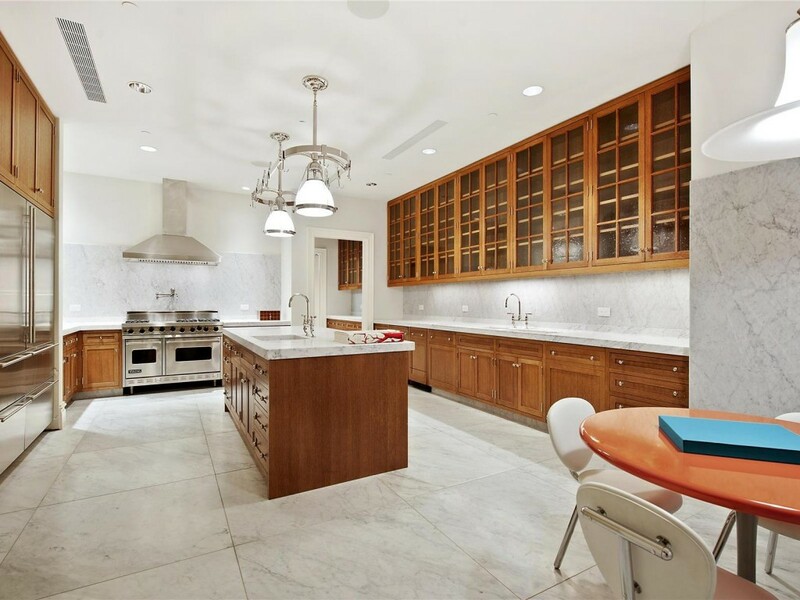 Paired with stainless appliances and mingled with other materials, marble stands out. Marble works in sleek modern kitchens or in more traditional spaces. 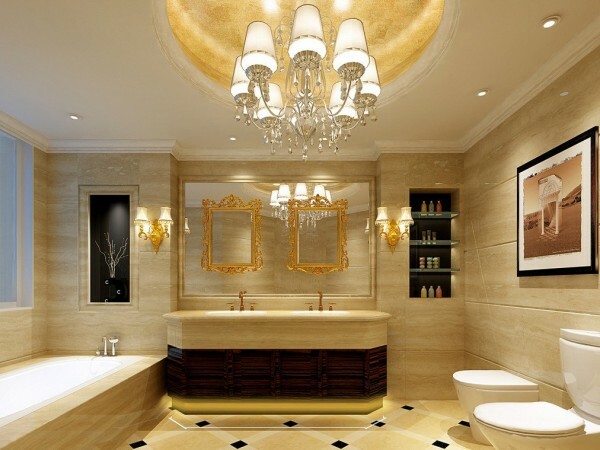 A marble bathroom is luxurious and elegant. 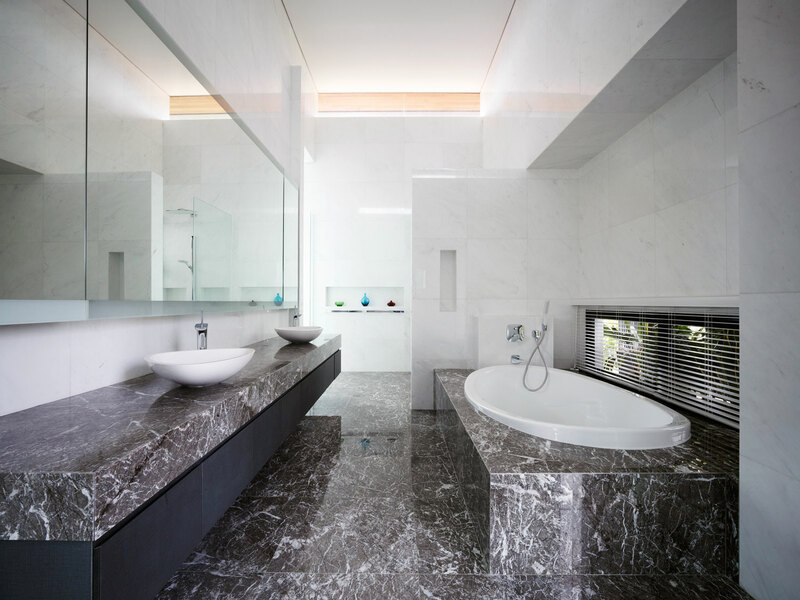 When most people think of marble bathrooms, they envision spa-like luxury and this is for good reason. 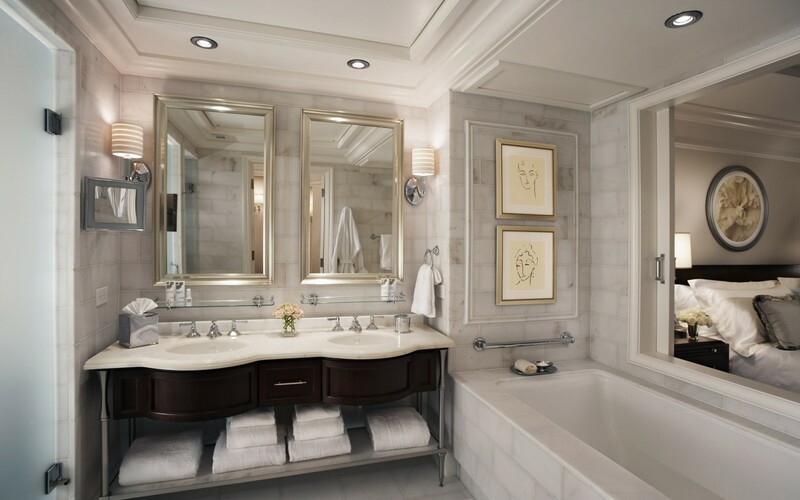 Marble enhances a bathroom and brings a certain touch of old-world character or modern elegance to the room. 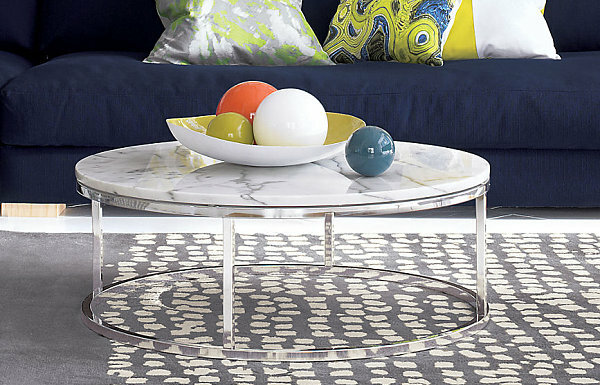 Marble-top tables have come a long way. Beautiful custom slabs of marble atop steel or wood bases make for statement pieces in any room. 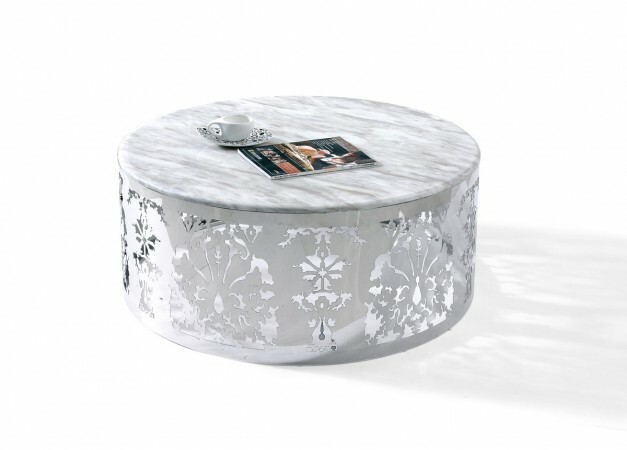 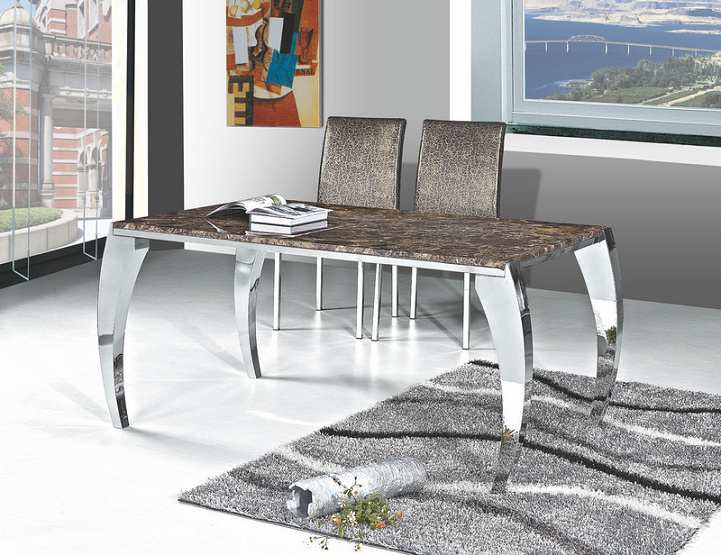 Coffee tables, desks and dining room tables topped with marble all make wonderful additions to the home. The variations of pattern in natural marble make it unique. 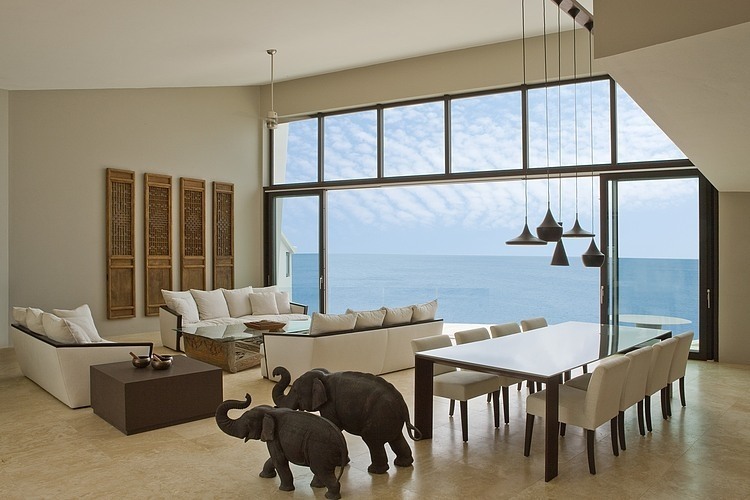 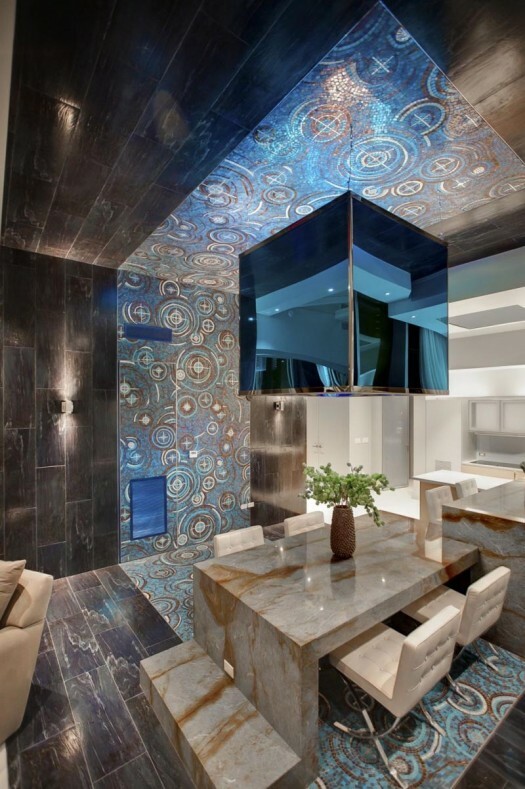 Custom designs in marble can give a room flair. 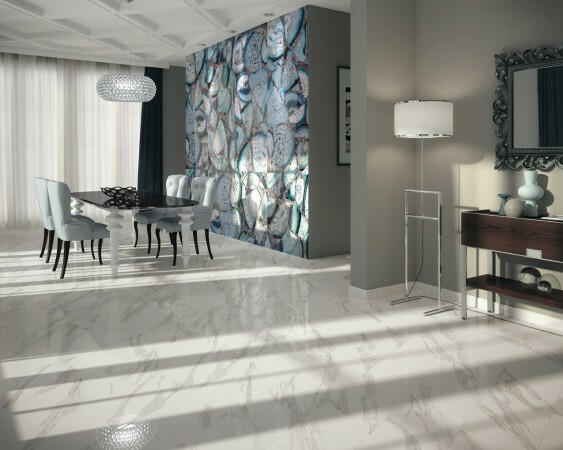 The various colors of marble give you numerous options. 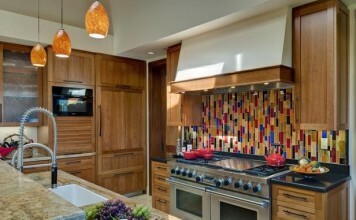 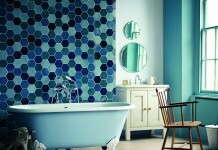 Mix and match patterns to form interesting mosaics. 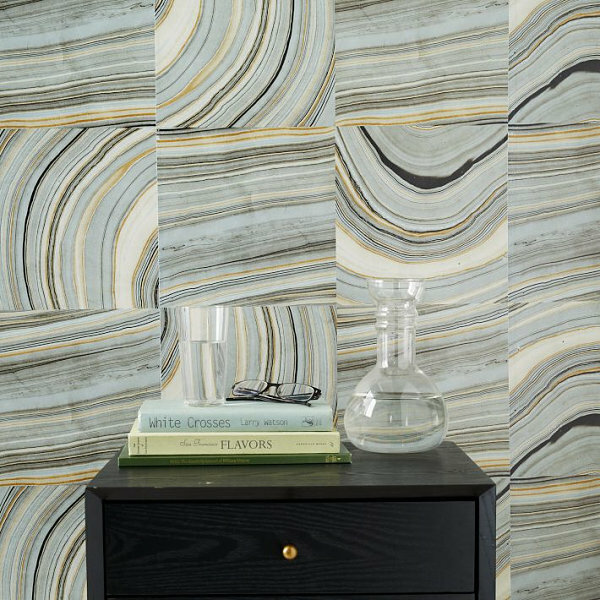 Marble raises the bar on interior surfaces. 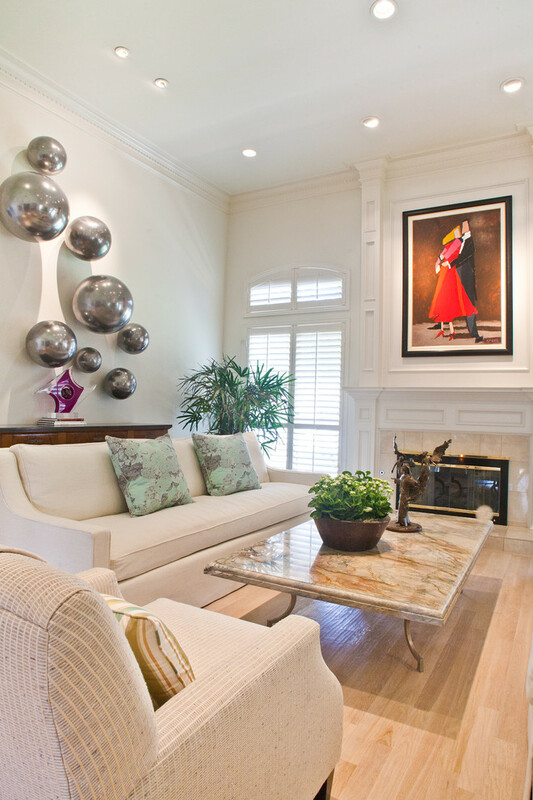 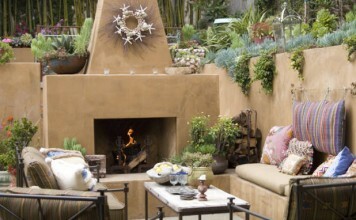 It lends a sophisticated, sleek and modern air to a space. 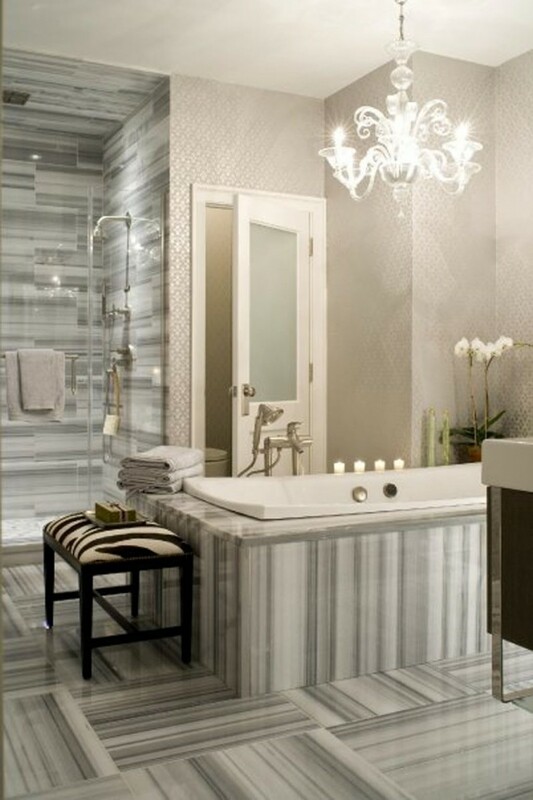 Try marble out in smaller spaces, such as a powder room, to give it a touch of luxury. 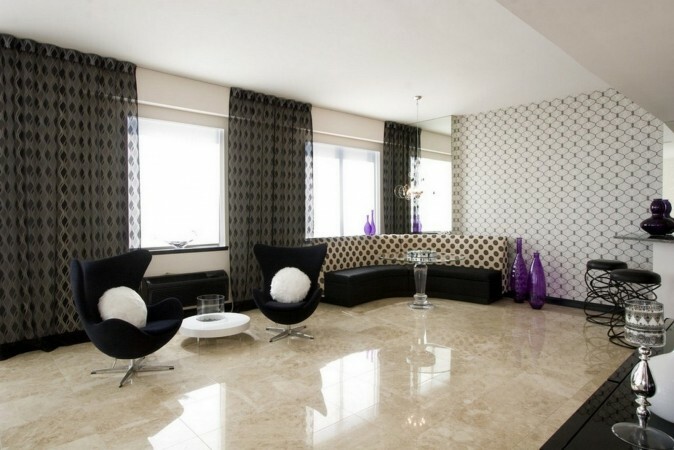 Expand your living space visually with white marble flooring. 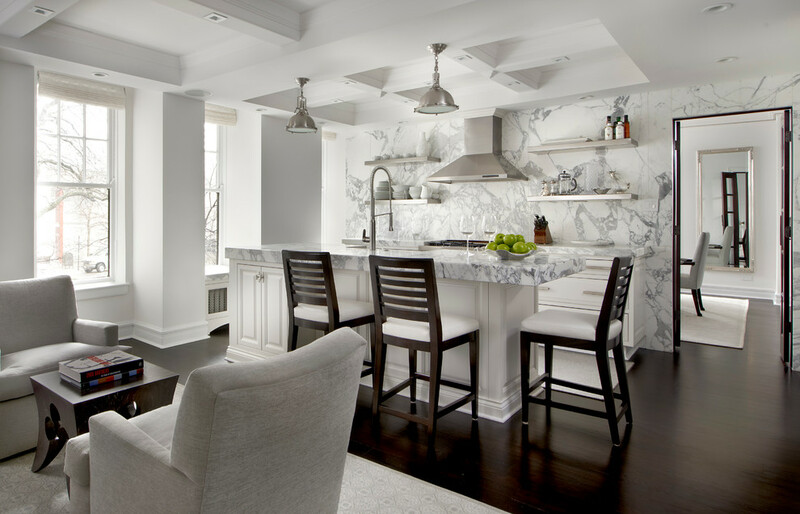 Enjoy a marble-top coffee table or install a marble top on the kitchen island for a touch of contrast to wood or stainless steel. Any way you cut it, marble speaks of luxury and elegance.